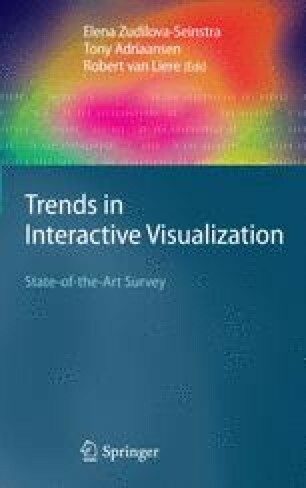 This chapter discusses issues pertaining to the design of interactive mathematical visualizations in the context of performing epistemic activities. To this end, this chapter presents the following. It explains what mathematical visualizations are and their role in performing epistemic activities. It discusses the general benefits of making mathematical visualizations interactive. It emphasizes the need for having and using frameworks in order to describe, analyze, design, and evaluate the interactive features of mathematical visualization tools. It presents three such frameworks: micro-level interaction, micro-level interactivity, and macro-level interaction. It uses some of the elements of these frameworks to characterize and discuss five sample interactive mathematical visualization tools and to interpret the results of three usability studies. Finally, it offers some suggestions for future lines of research in this area.